I love doing in home sessions so much. It opens a door, allowing a much broader and richer story to unfold. 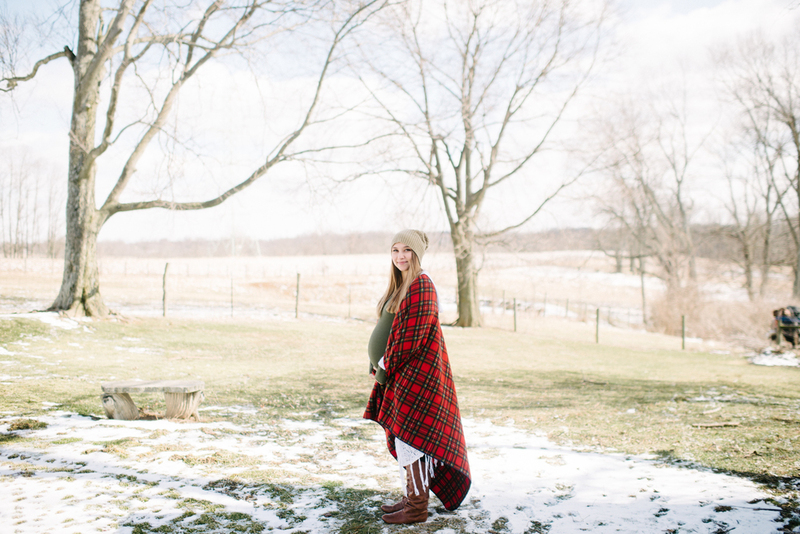 Home sessions are such a comfortable, natural process and that was especially true for Cheyanne's maternity session. She is so calming and makes you feel like anything but an intrusion. Maternity photography in particular is an incredibly intimate experience. It's a window into a deeply personal season of emotion and anticipation and I feel so honored each time I get to document it. We photographed her and her sweet growing baby girl inside and outside of her home. Her fun-loving, up for anything personality made this session so fun and she was a million times tougher than I was in the 18 degree weather despite my parka and fleece lined legging/jean combo. I can't wait to meet this precious little one.